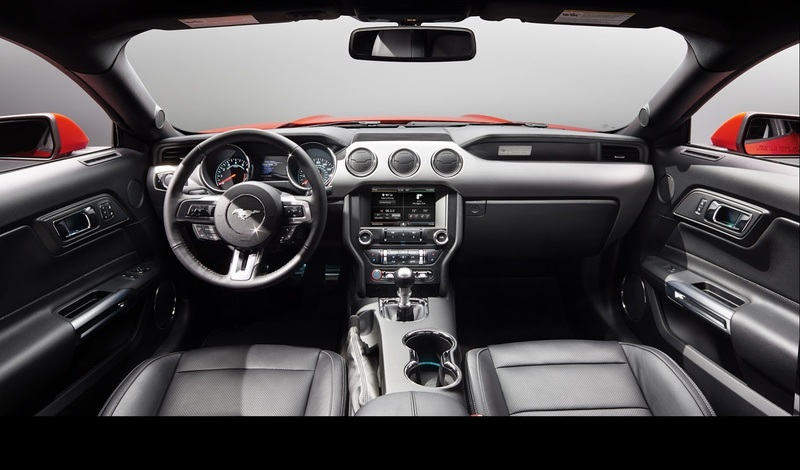 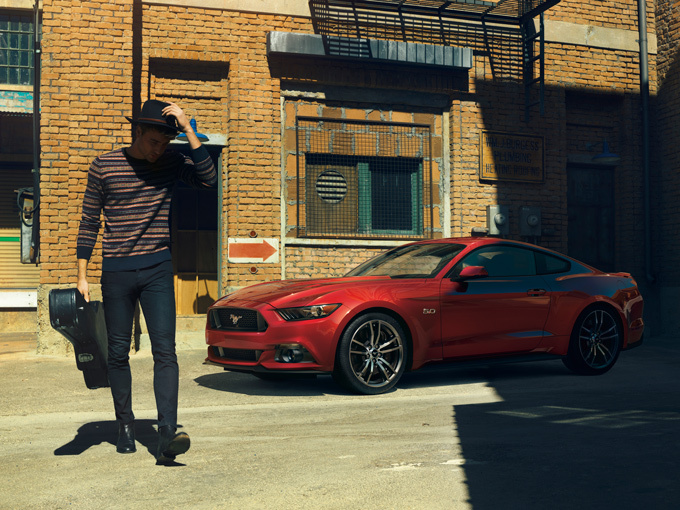 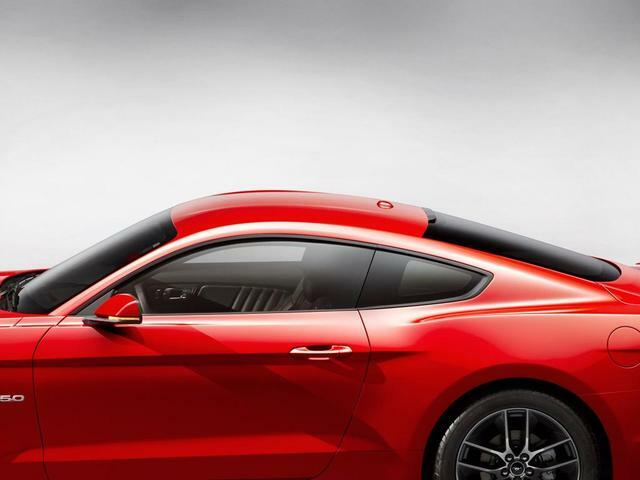 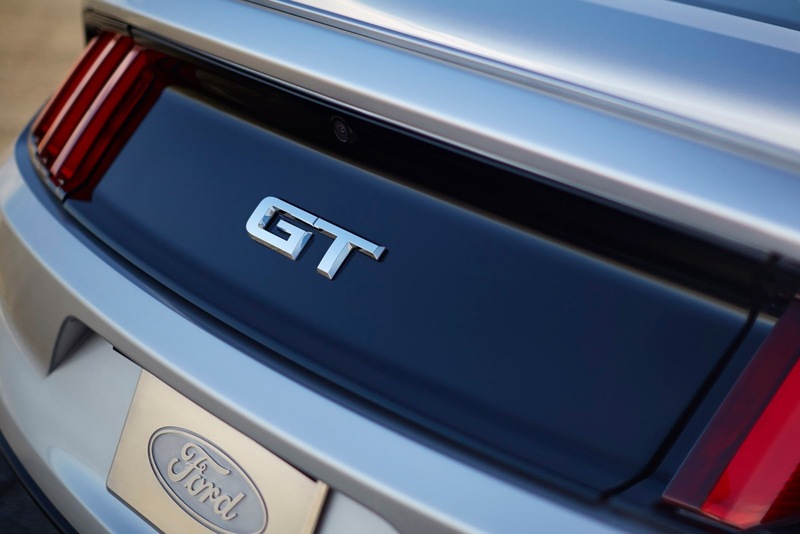 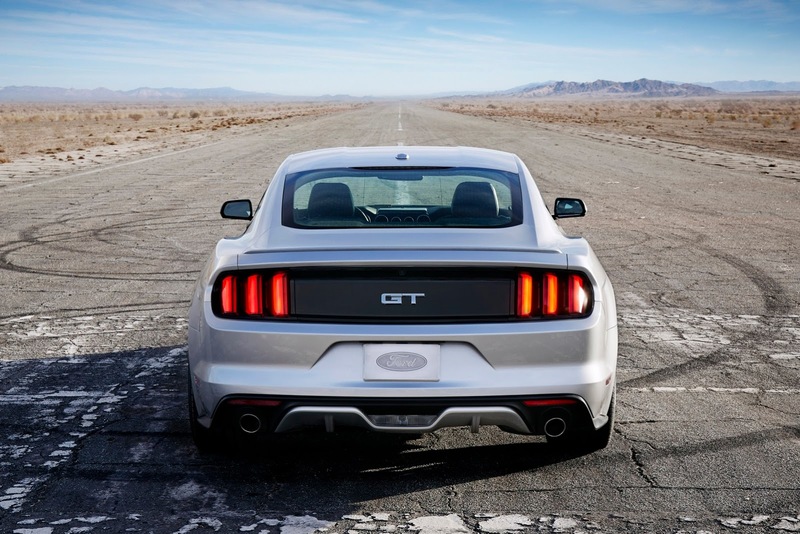 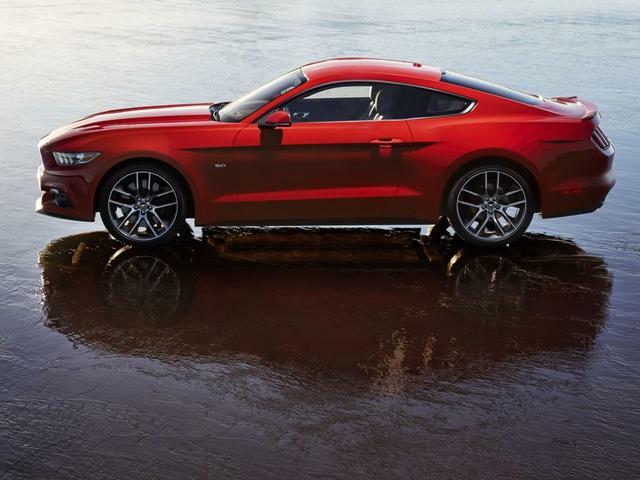 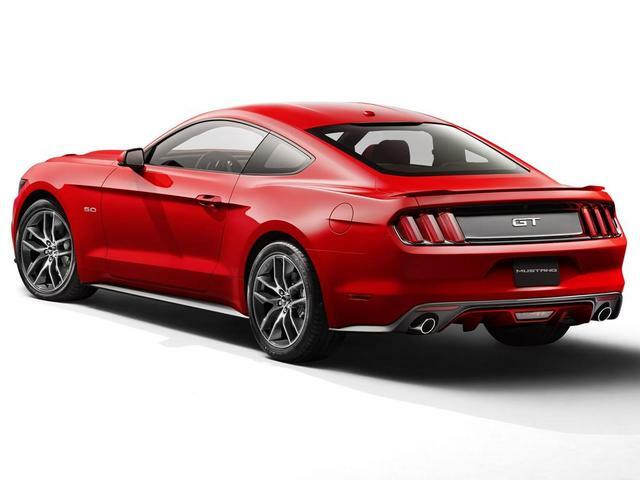 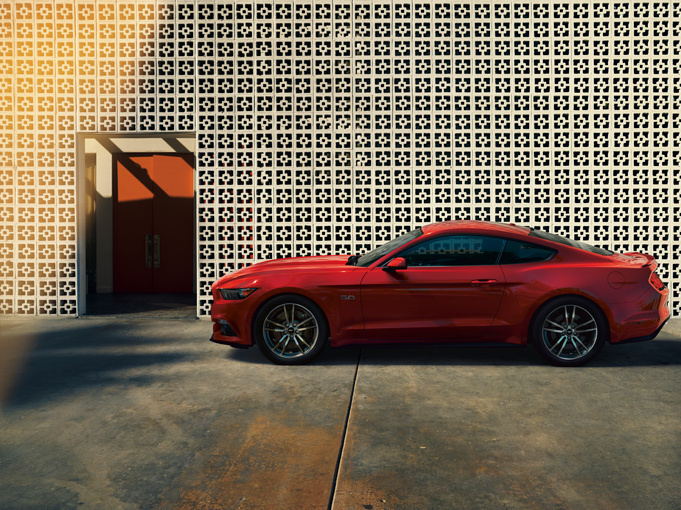 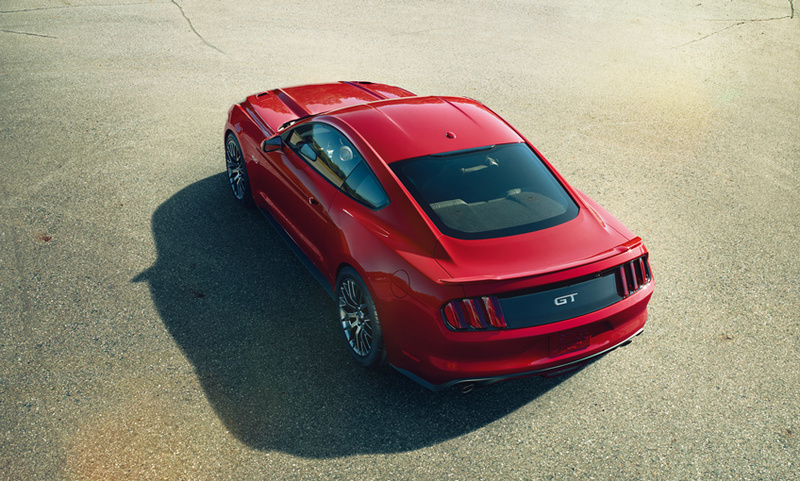 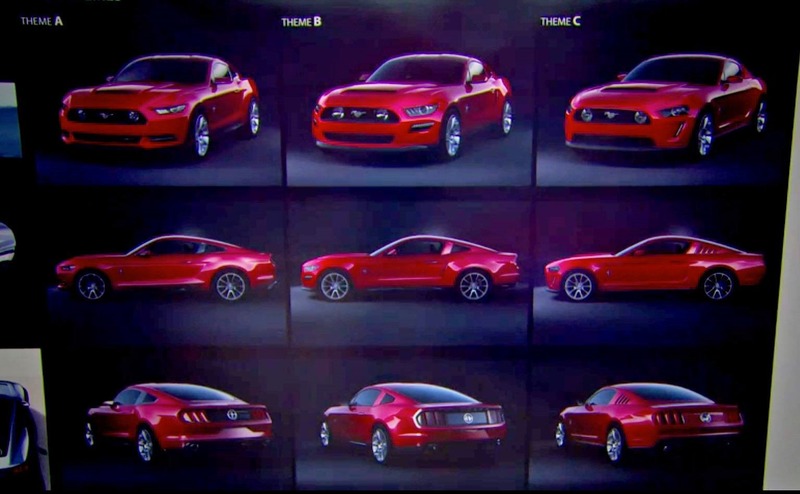 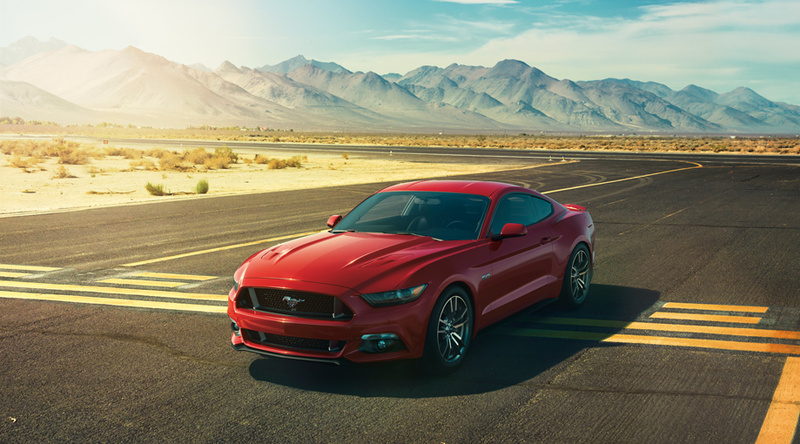 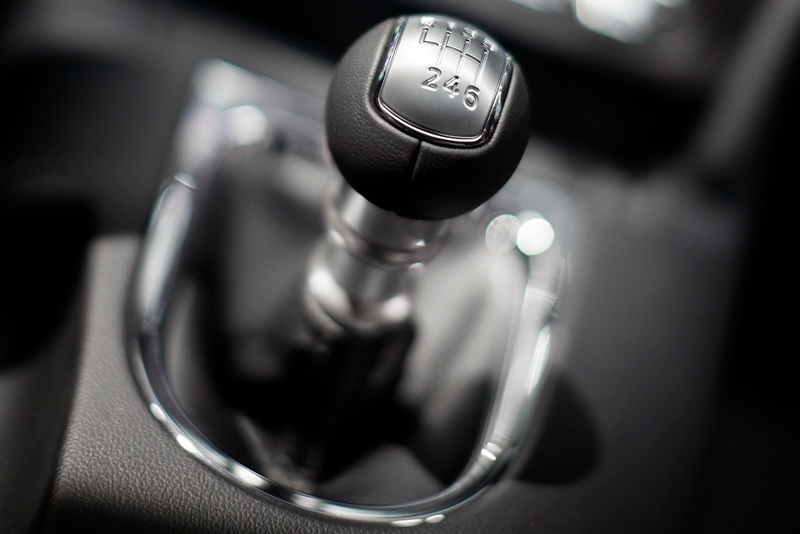 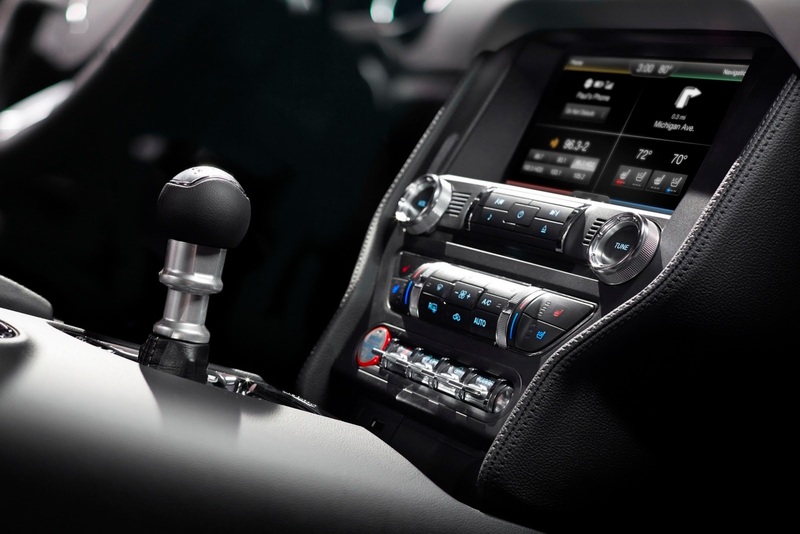 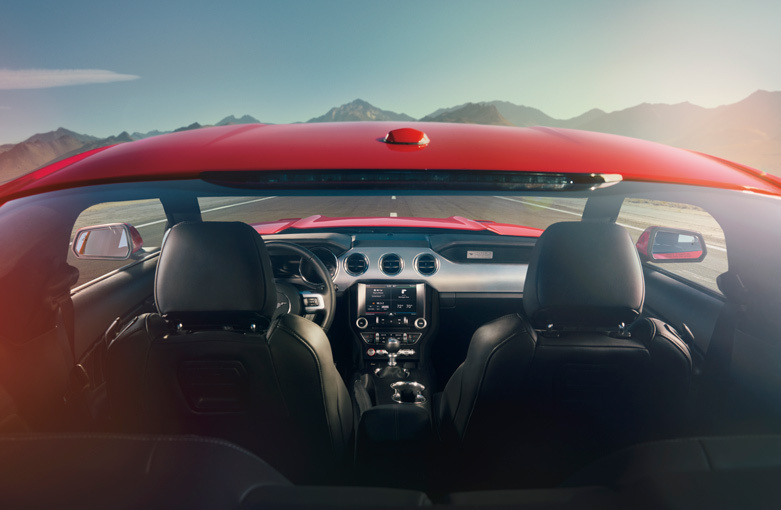 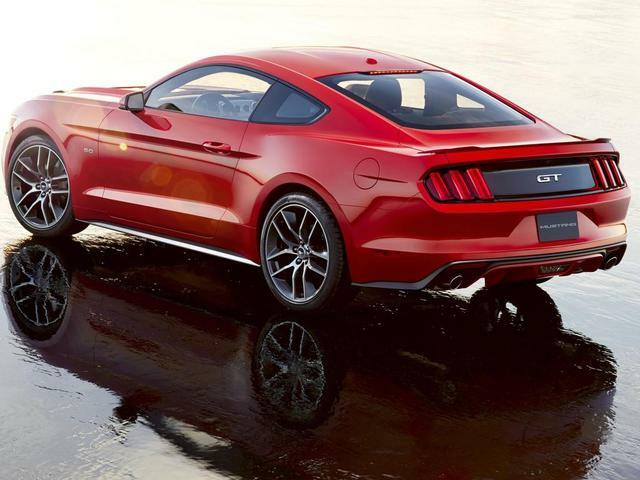 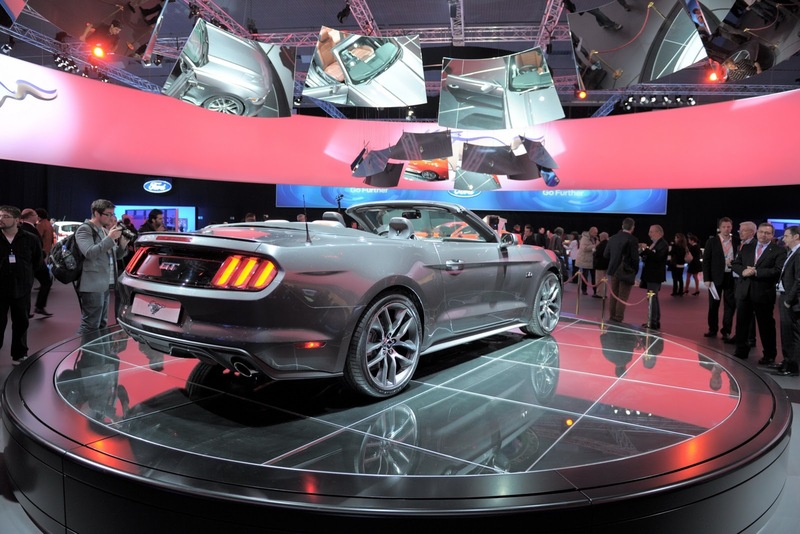 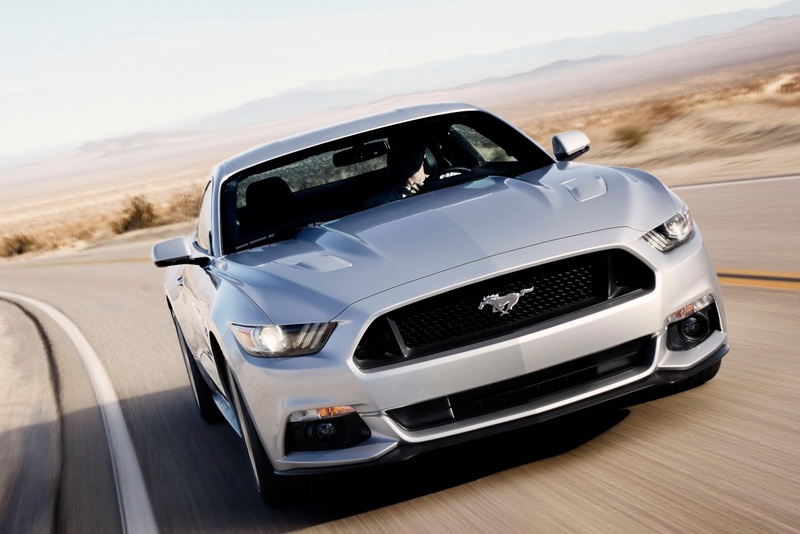 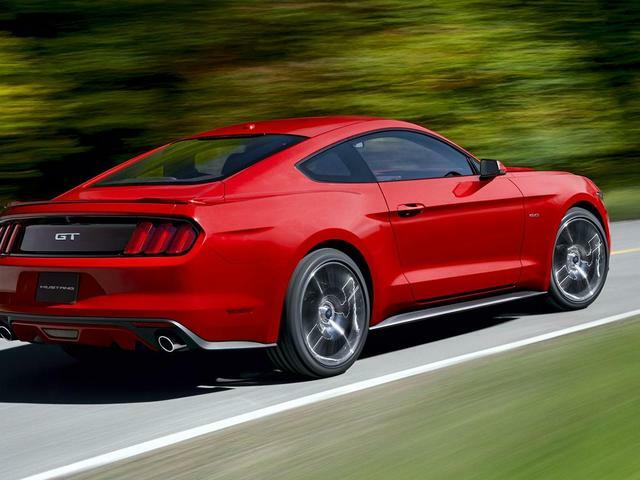 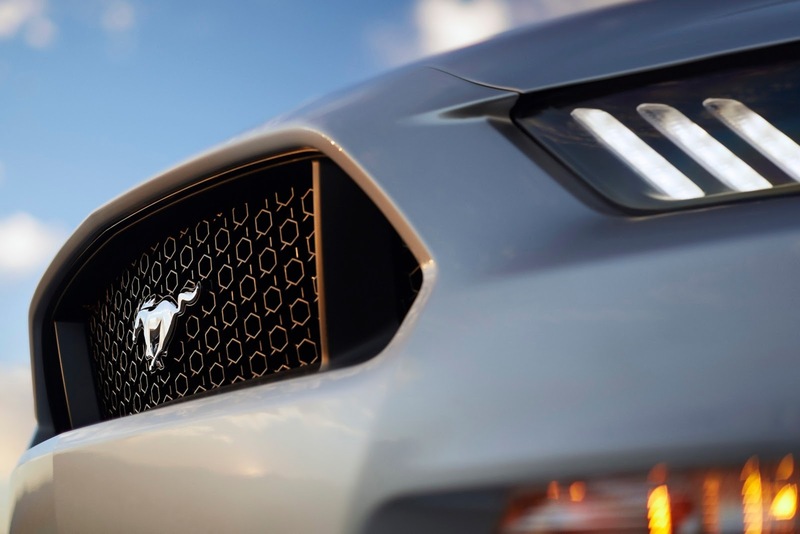 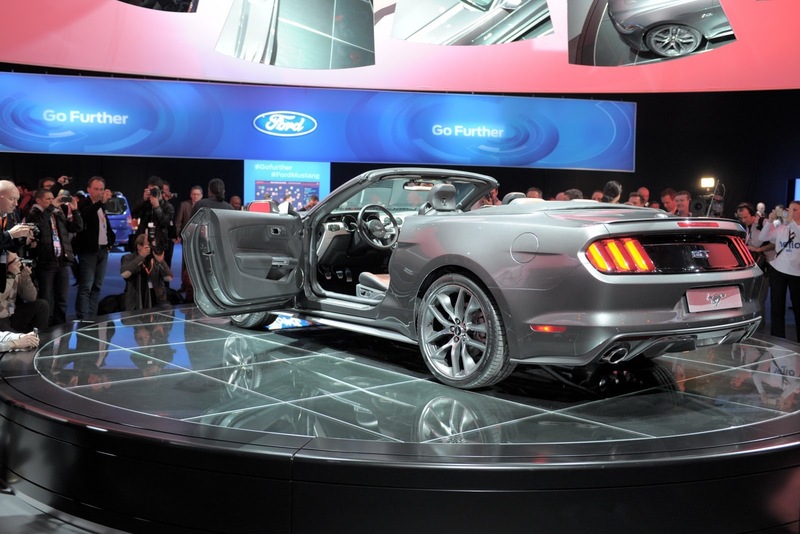 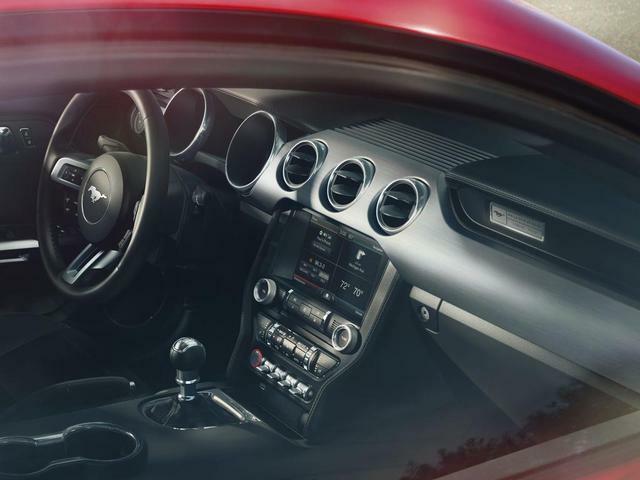 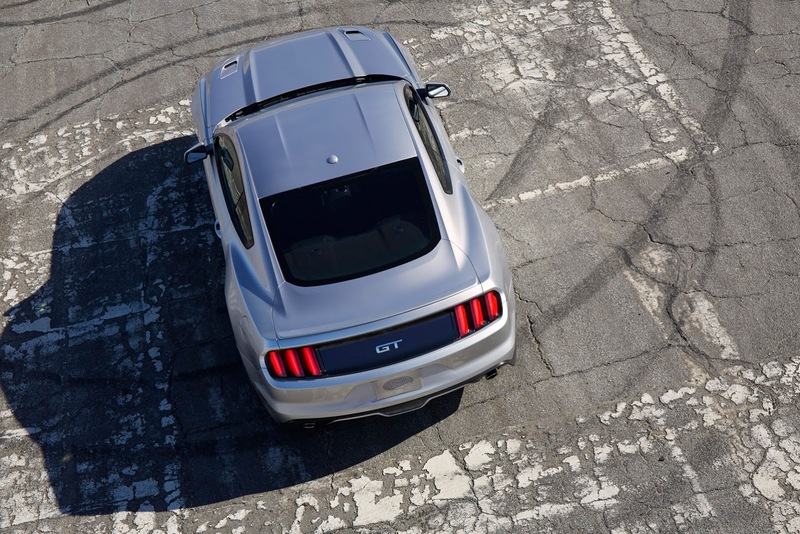 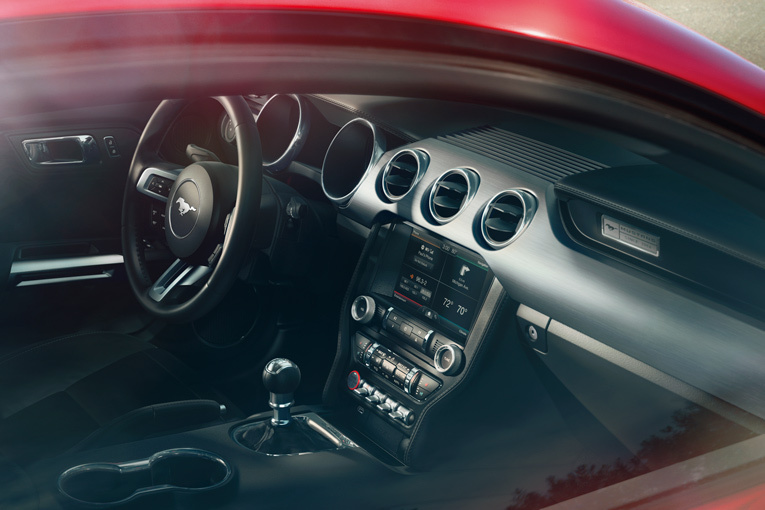 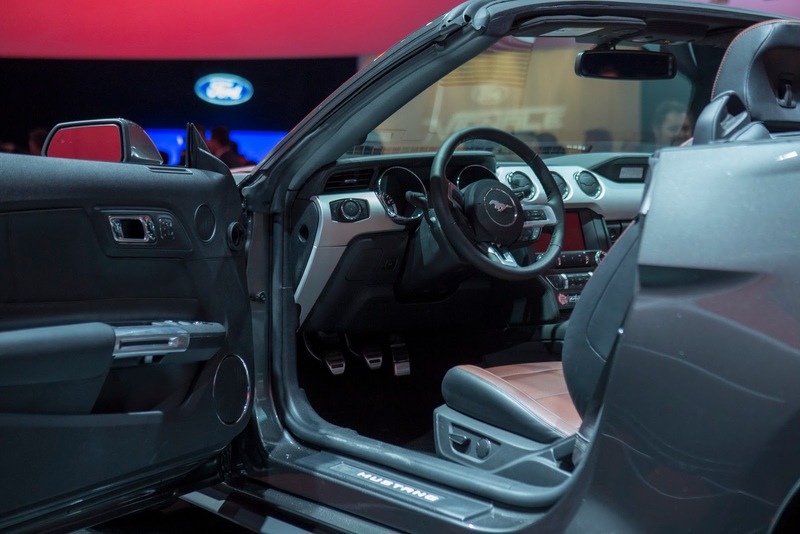 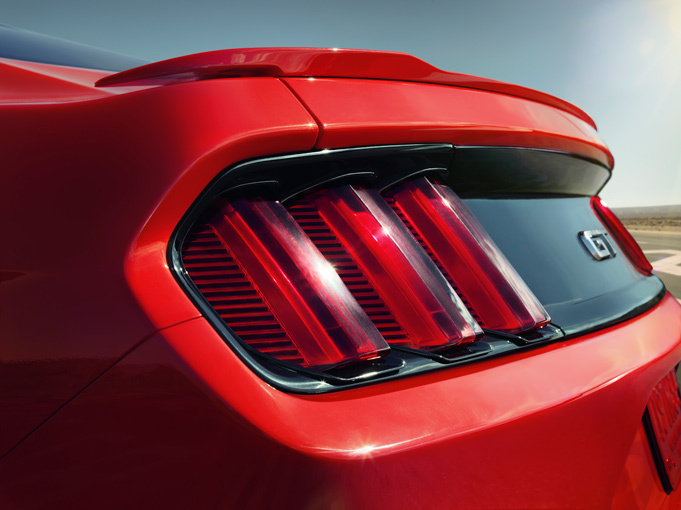 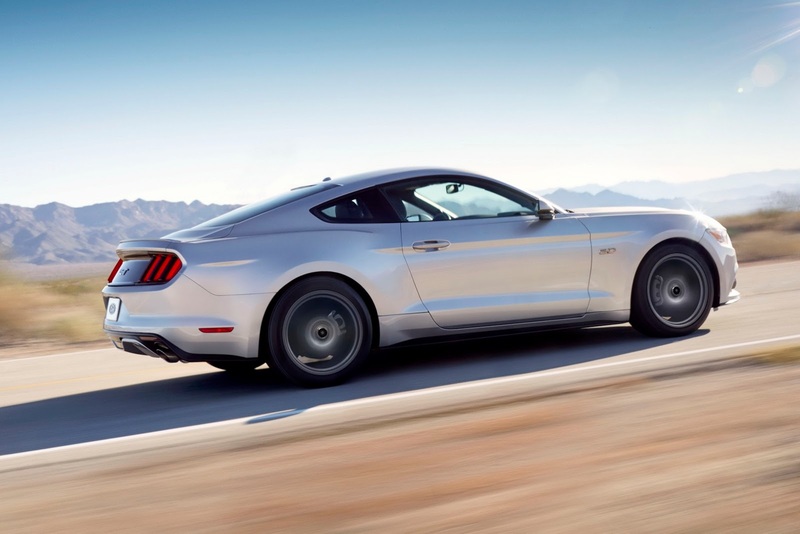 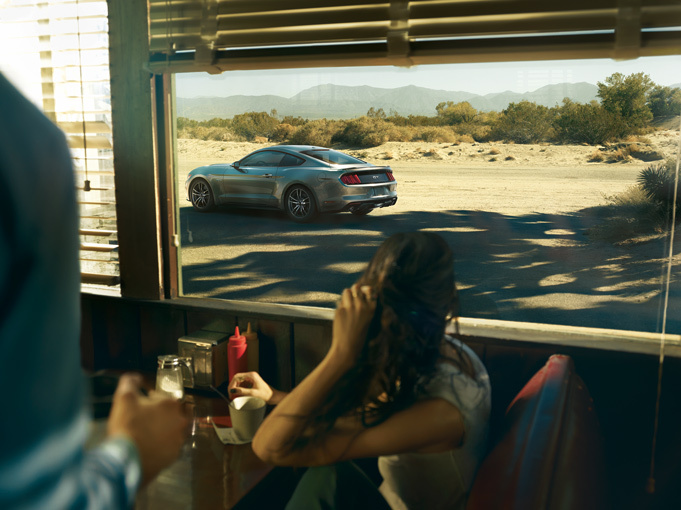 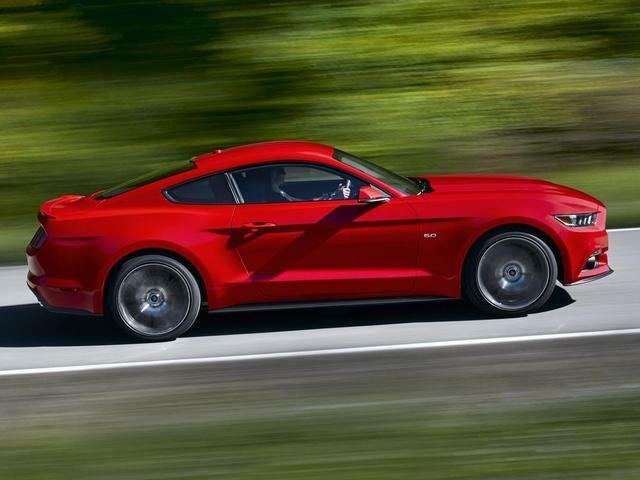 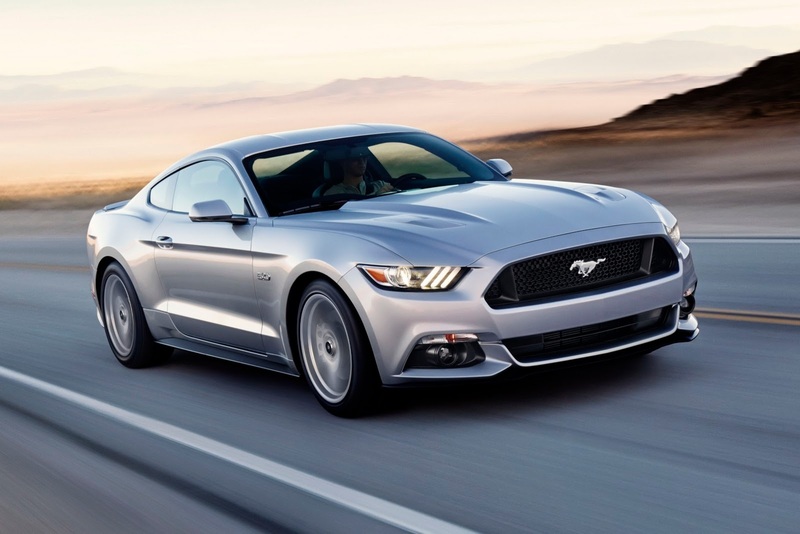 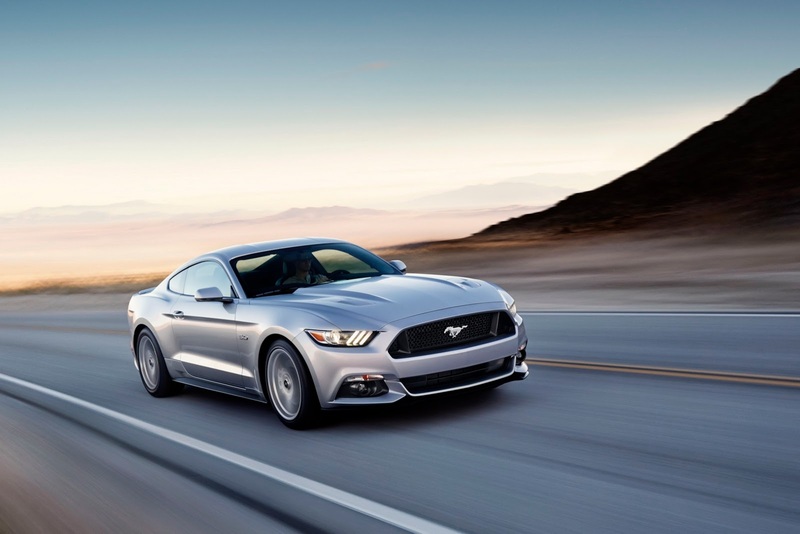 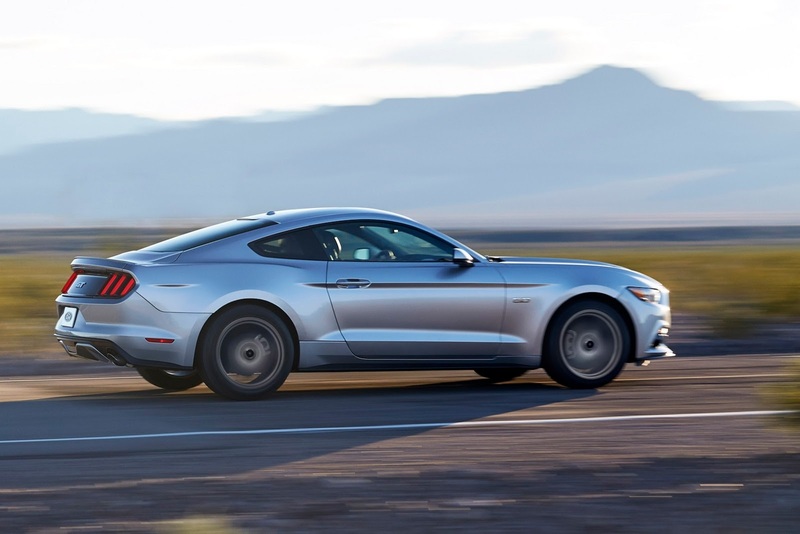 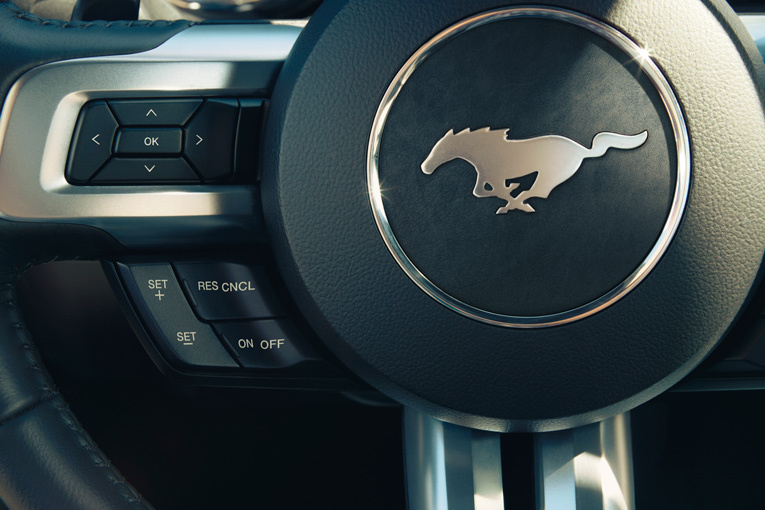 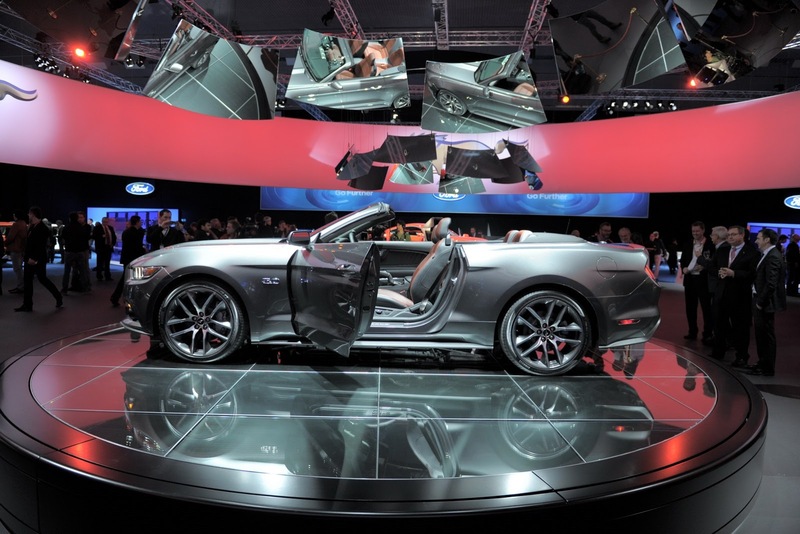 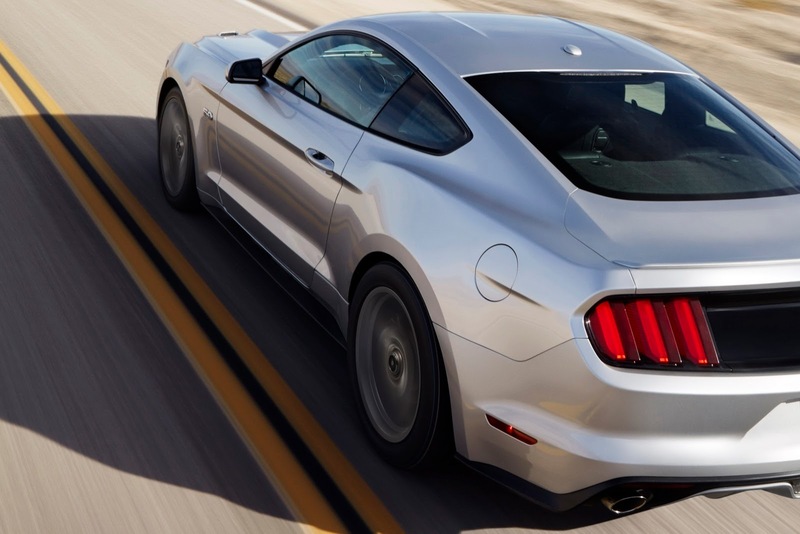 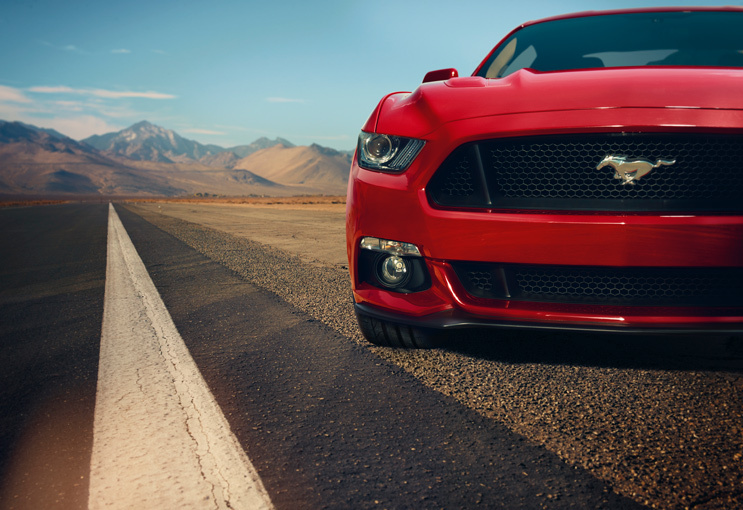 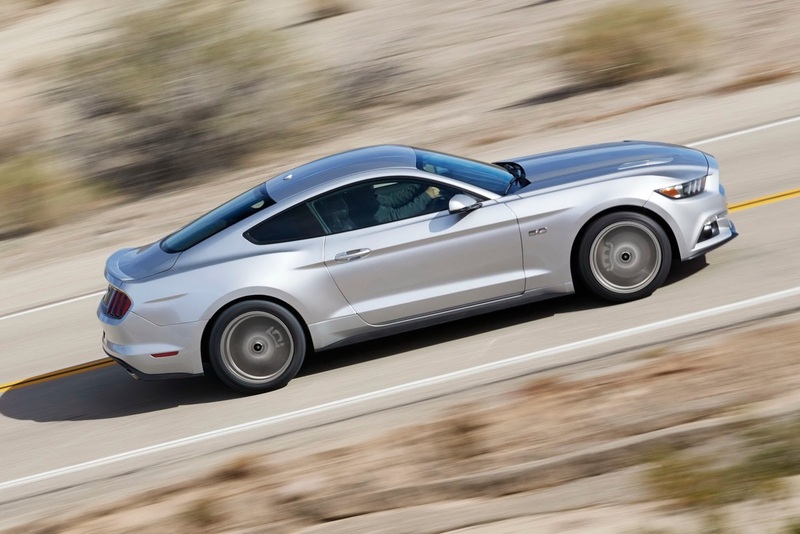 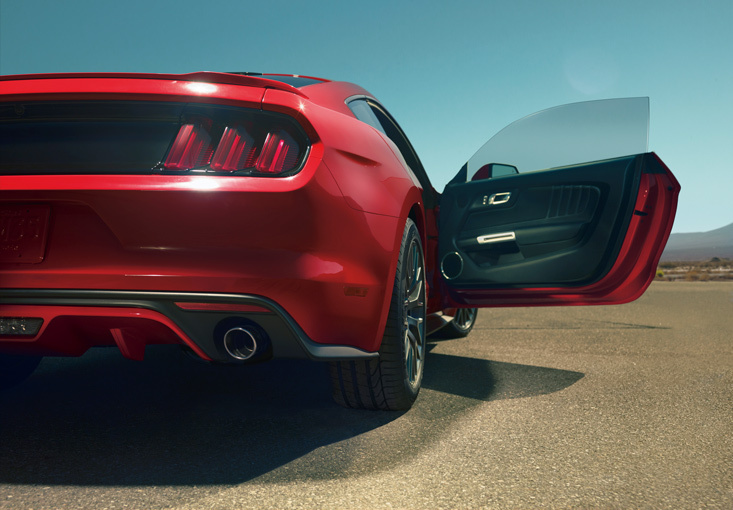 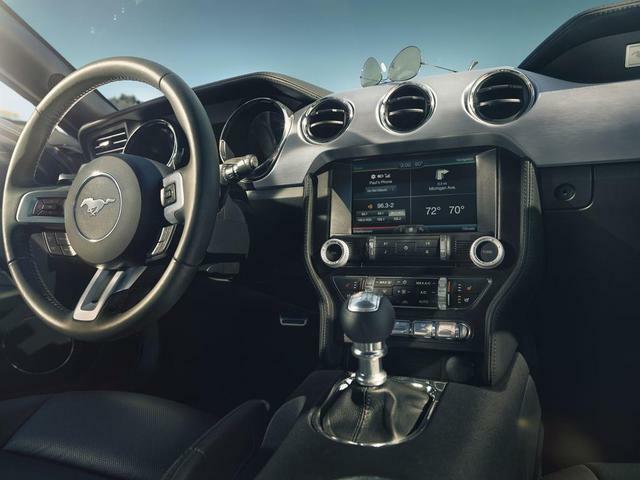 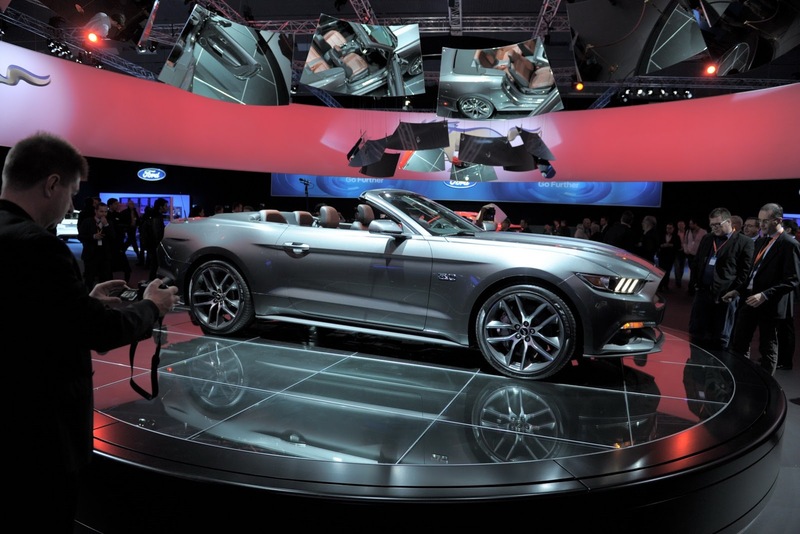 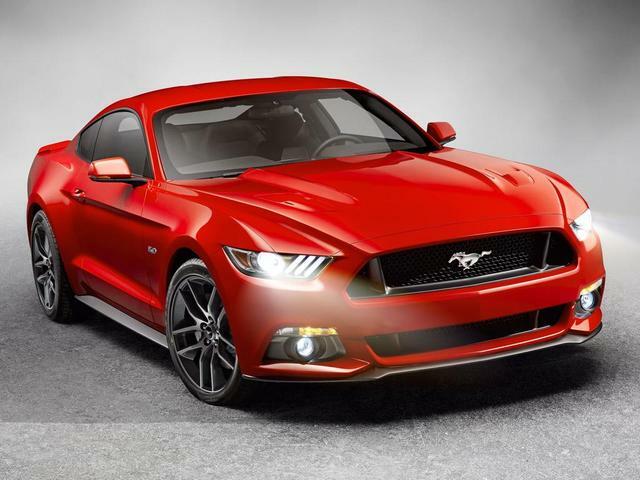 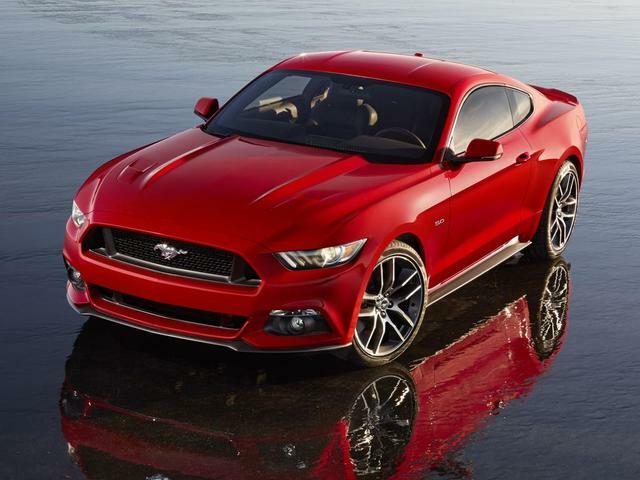 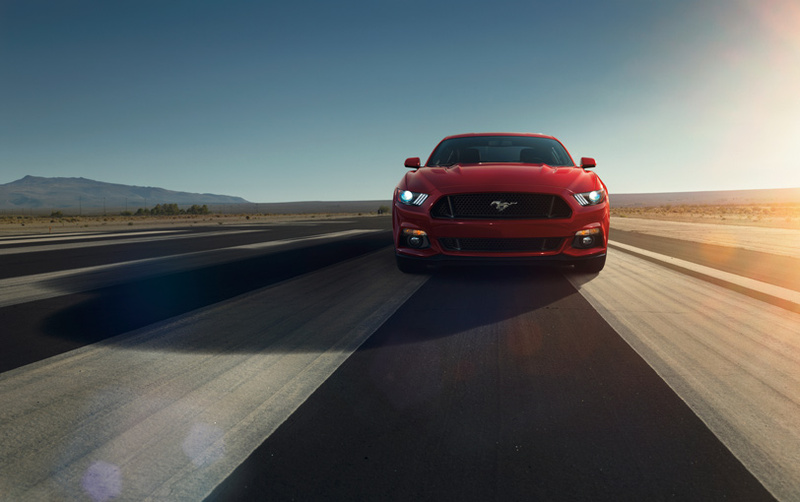 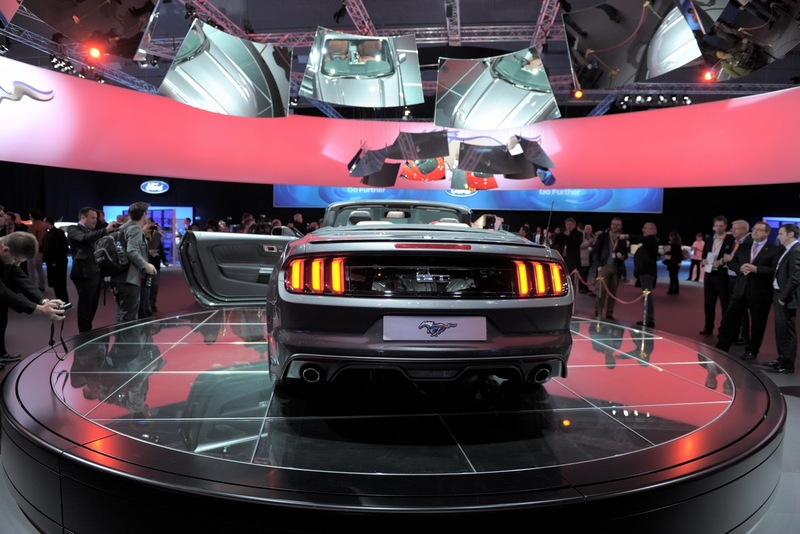 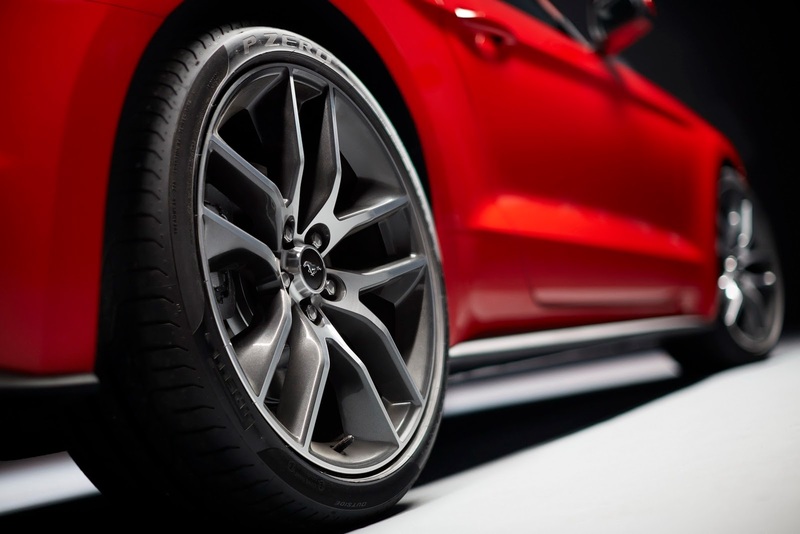 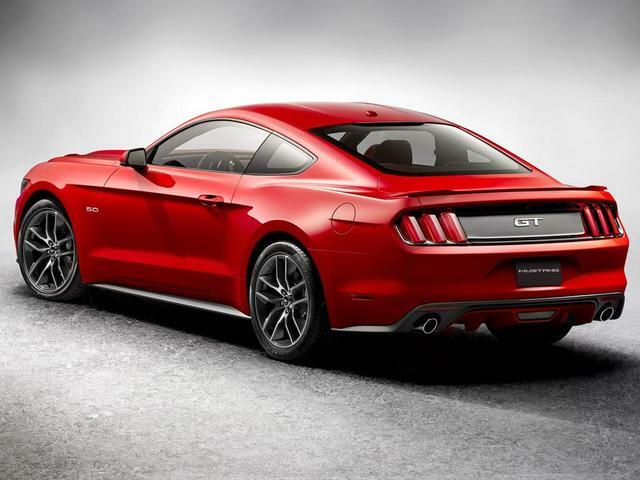 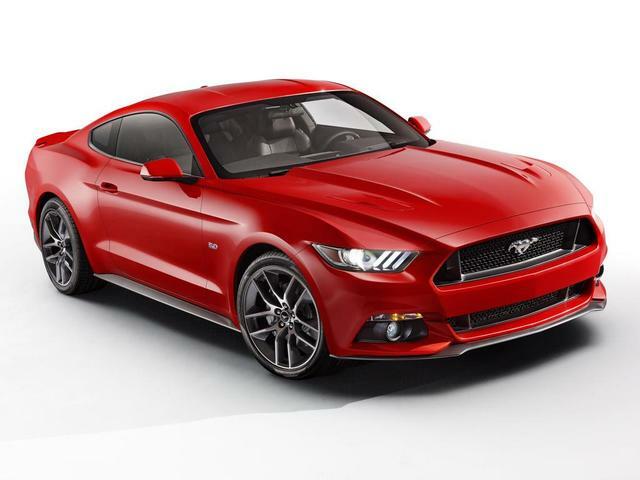 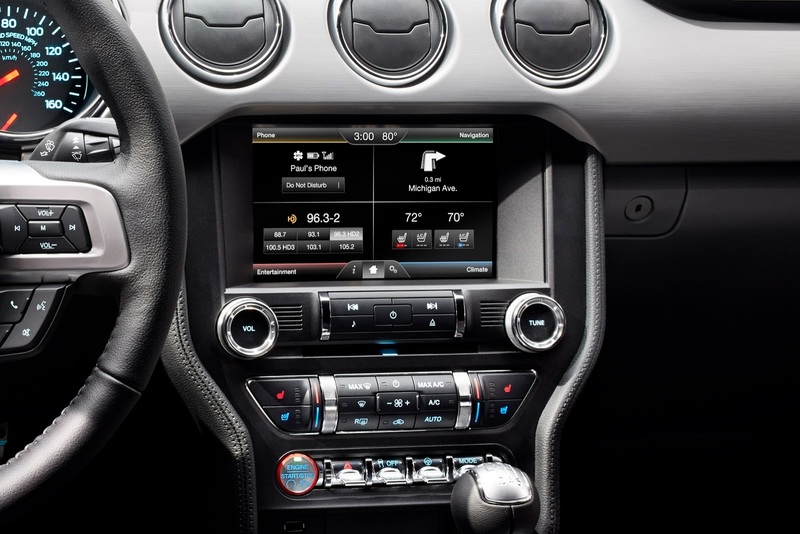 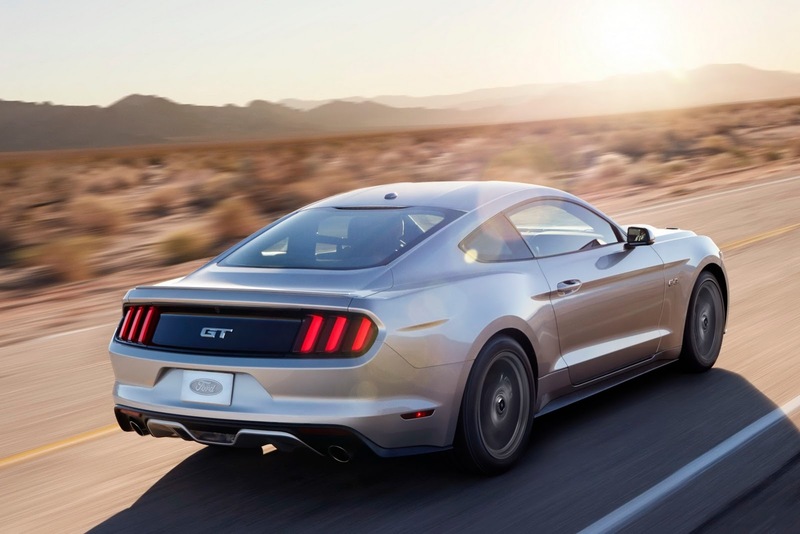 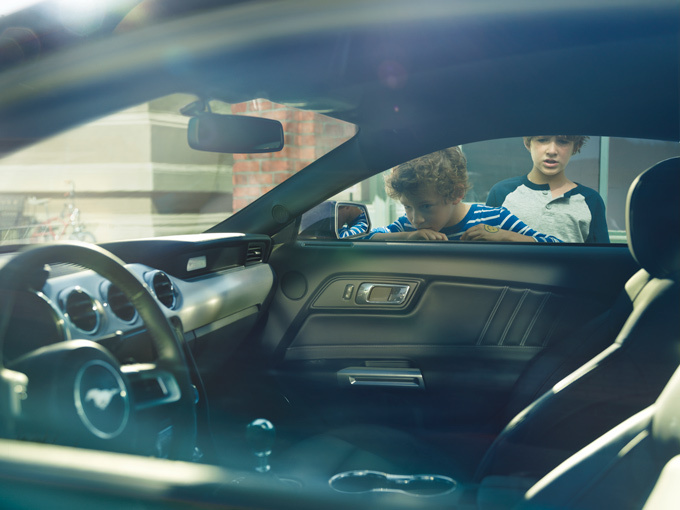 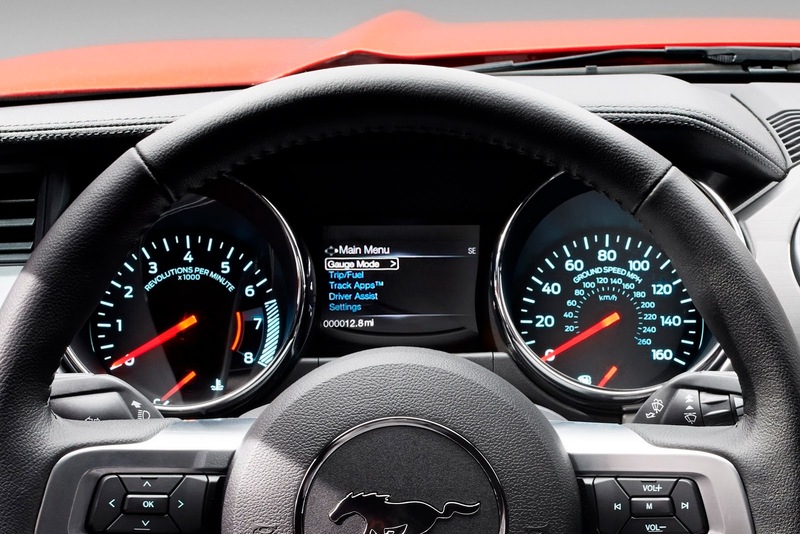 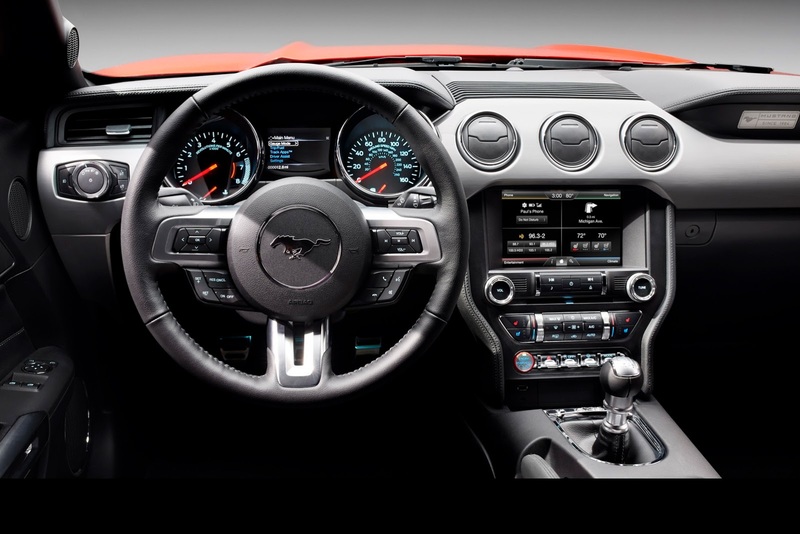 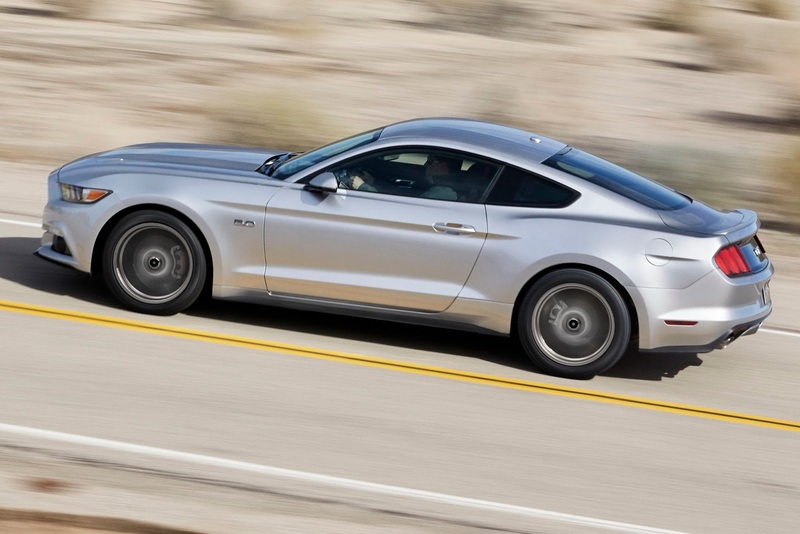 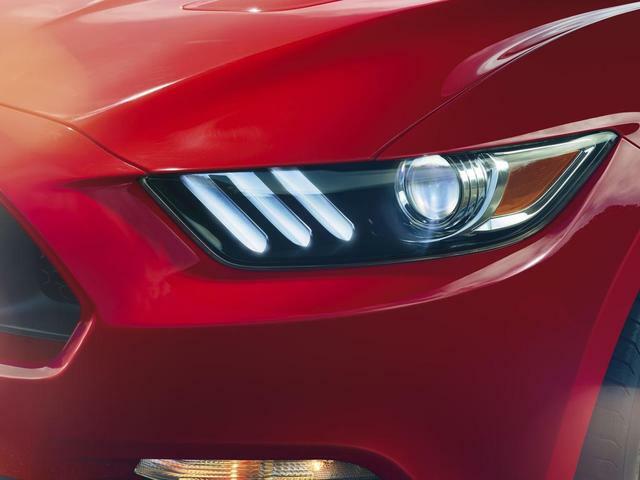 Finally, the 2015 Ford Mustang has just started its production yesterday, on the 14th of July, 2014. 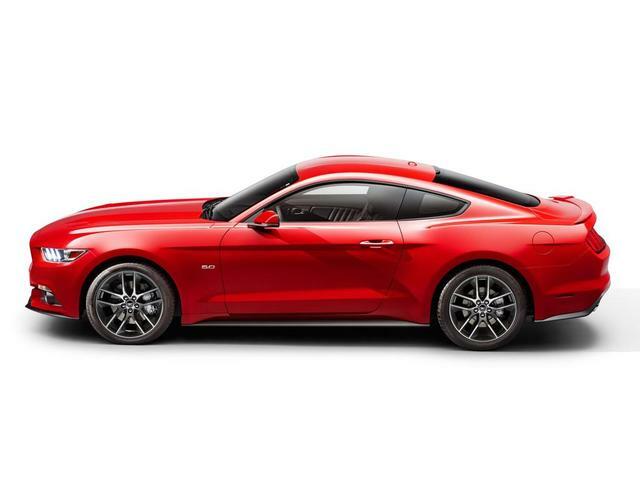 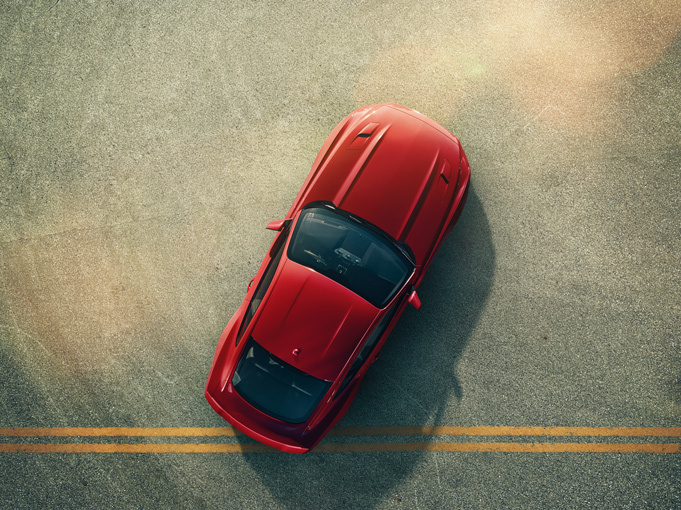 The first to come are coupes and two months later the convertible will join the line. 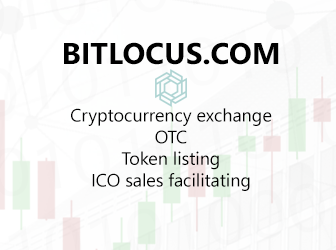 It is a big day for world too. 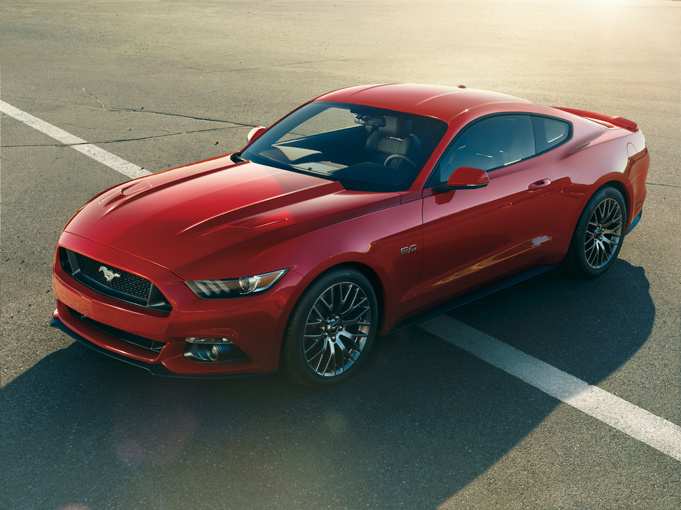 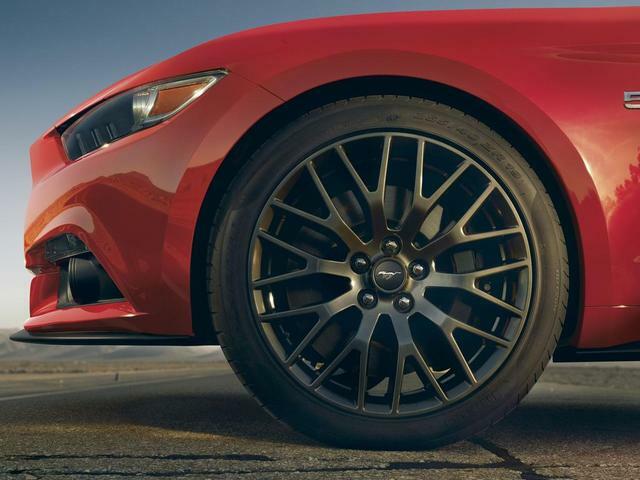 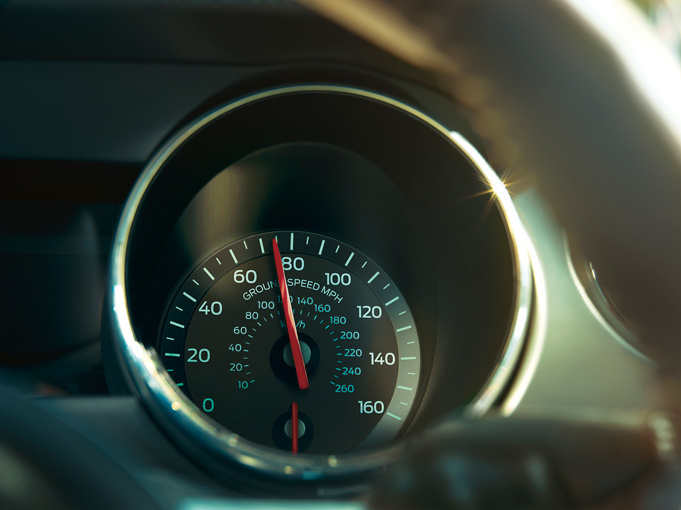 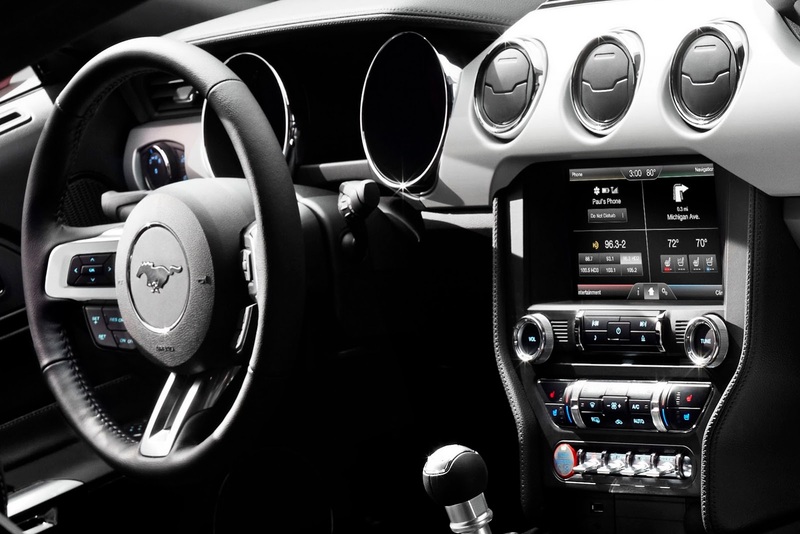 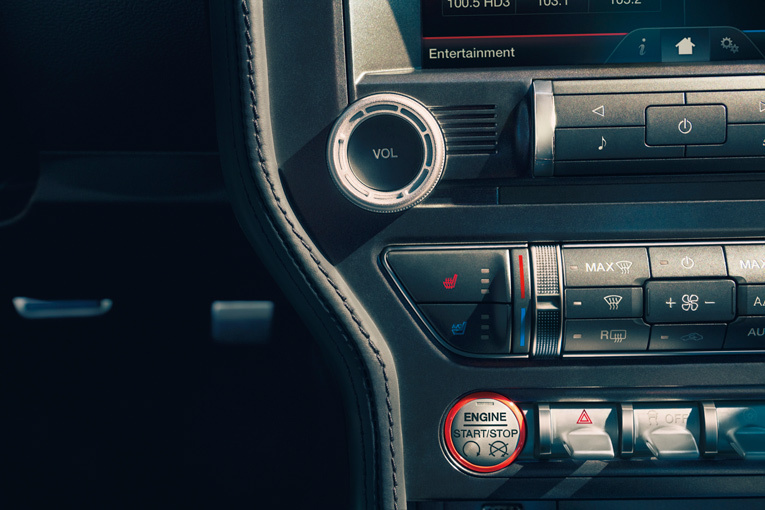 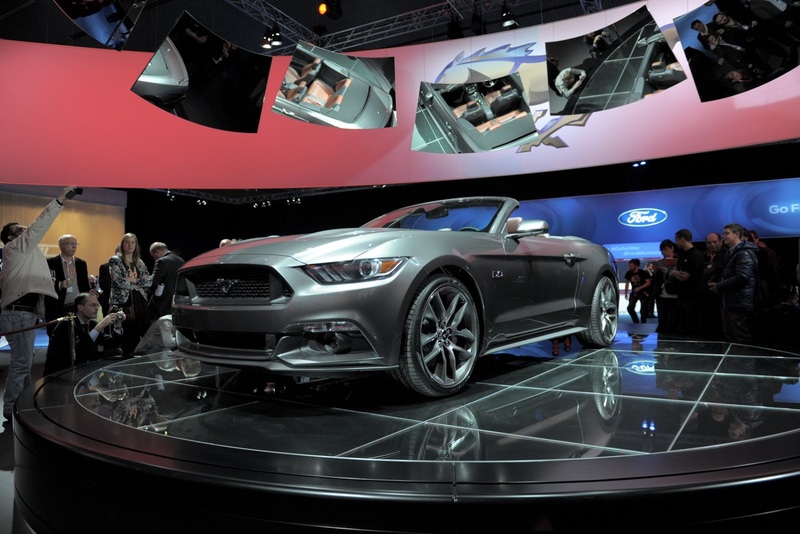 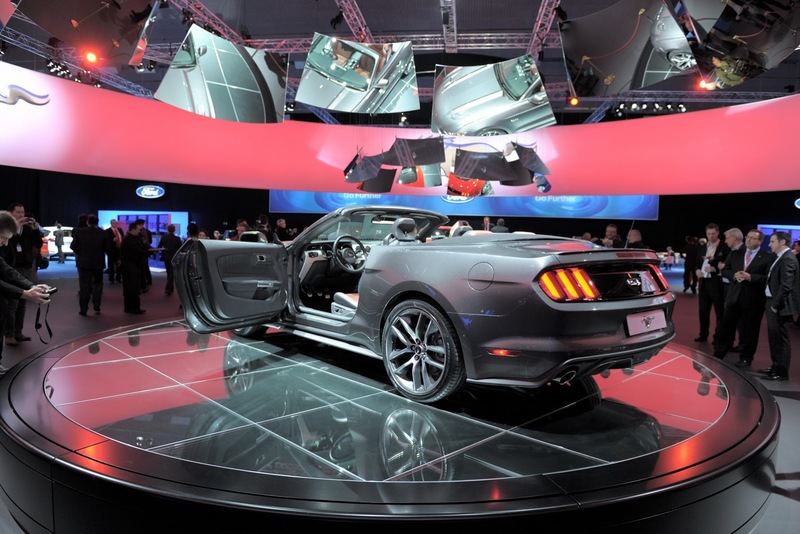 SInce S550 is a worldwide platform, many muscle car enthusiasts are on the waiting list too. 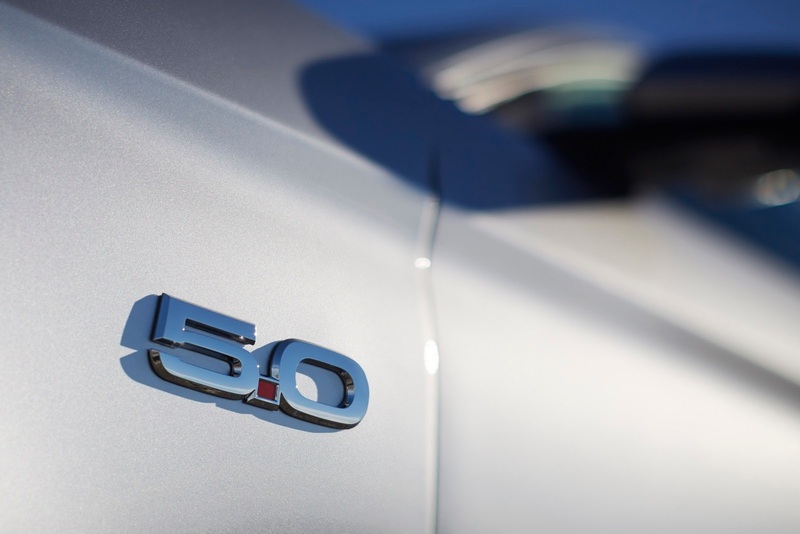 Remember, the firs 500 european units were sold out in 30 seconds. 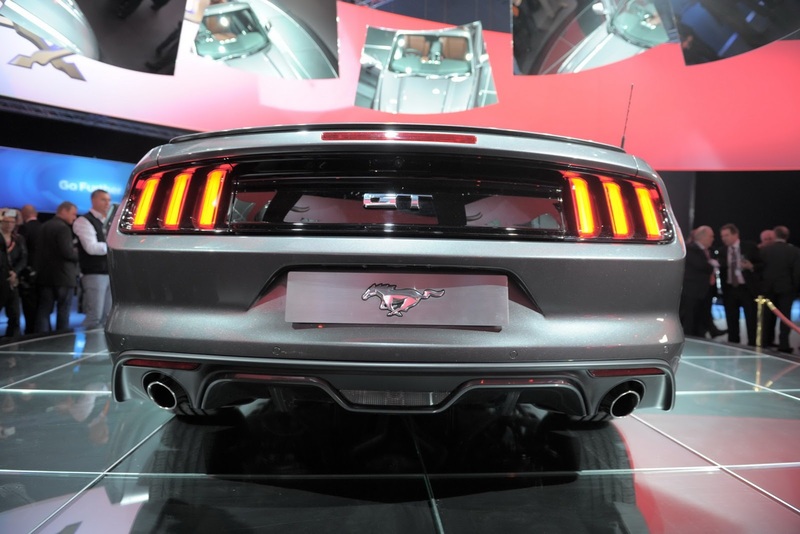 Well, actually, there were 9300 people thatwanted it, but only 500 were lucky to be the first ones. 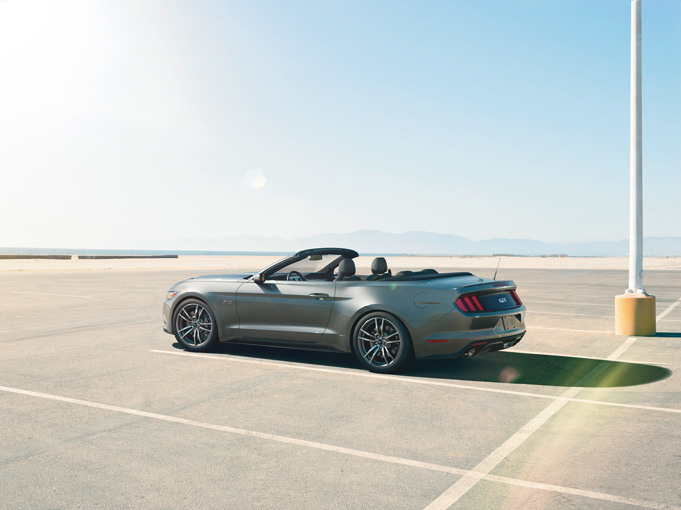 Sales dates for the couper will begin on the 9th of September while the convertible will go on sale on the 27th of October. 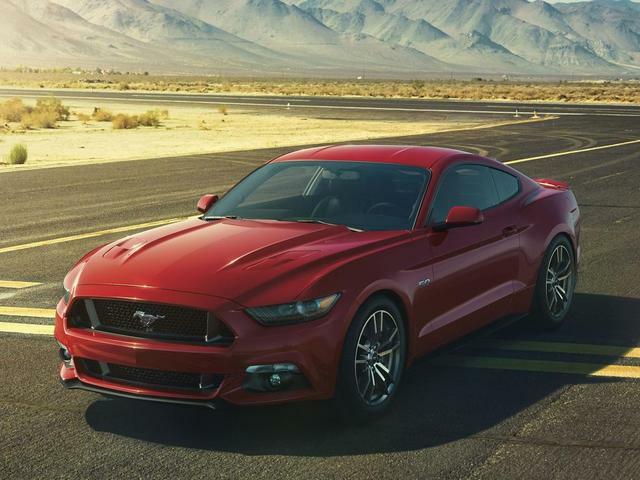 V6 is the cheapest choise and it will come rated at 300 HP and 365 Nm of torque, the mid-range level is ocupied by the all new 2.3 liter 4-cyl EcoBoost (305 HP an 406 Nm of torque) and the 5.0 liter V8 GT will have a 420 HP and 528 Nm of torque.